This intermediate-advanced class is designed for potters who desire to create beautiful pieces for the table. Explore new forms, attachments, and alterations that will take your skills to the next level. 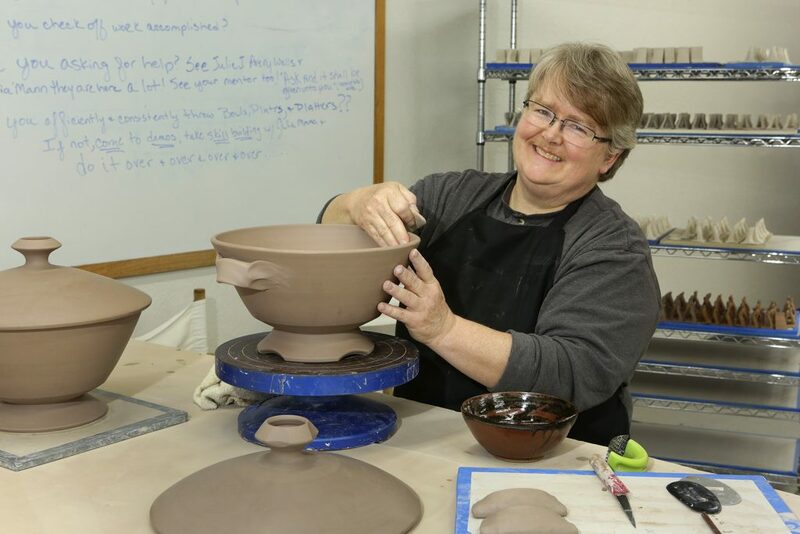 You will make four place settings of Dinnerware, including cups, bowls, two sizes of plates, and a serving bowl. If you want a challenge and tableware for 4 in 8 weeks, then this class is for you! Get ready because there will be homework. Cone 10 and Cone 7 firing options.